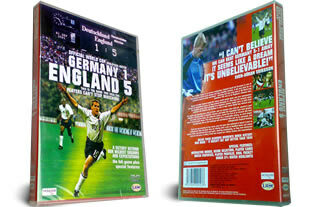 Relive one of the greatest England football moments when in 2001 England beat Germany 5-1 in Germany. The best England Germany game ever! 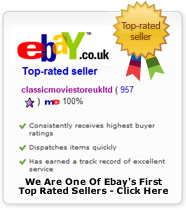 Eligable for FREE UK delivery with super saver delivery when you spend over £15. On September 1st 2001 Germany witnessed one of, if not, the, greatest performances from England's national football team in the Olympic Stadium in Munich, since they beat the German side to win the World Cup in 1966. On this occasion they recovered from being a goal behind to tear into Germany, with Michael Owen scoring a hat-trick, to crush their old rivals. Eligabel for Free Uk Delivery.